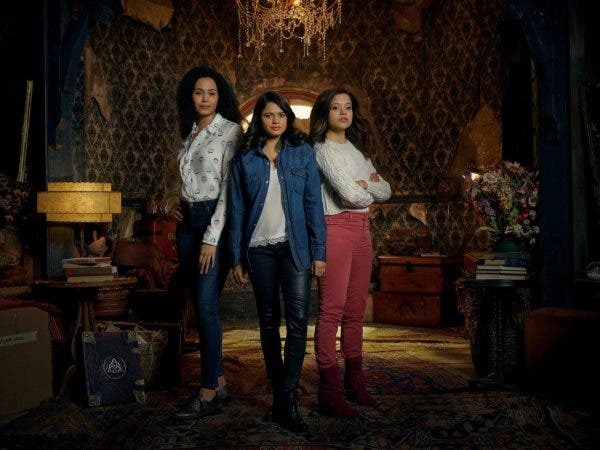 Will the Charmed Ones learn to find strength not just in their differences but also in the bond of their sisterhood? 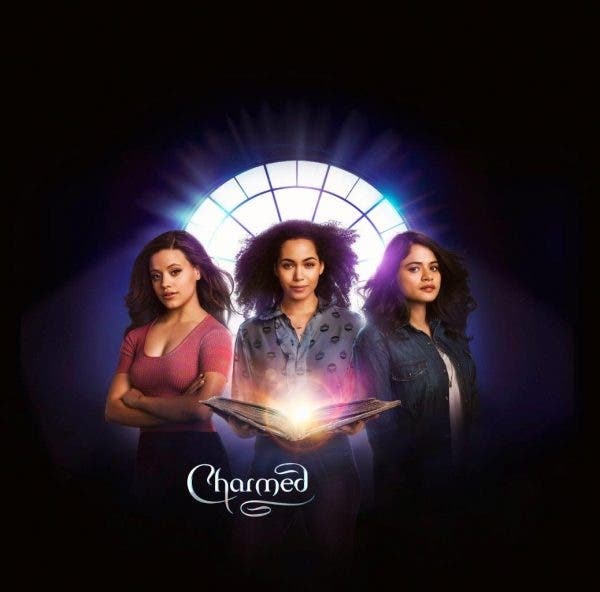 Charmed premieres on October 16, Tuesday, at 9:45PM (8:45PM JKT/BKK) on Blue Ant Entertainment. Find out what the Vera sisters are brewing next by following Blue Ant Entertainment at www.facebook.com/BlueAntEntertainment, @BlueAntEnt on Twitter, and @BlueAntEntertainment on Instagram.